So something I have seen time and time again on local boards for wedding planning is questions about RSVP’s, and to me some questions seem like common sense, but since they are asked over and over again……I guess they’re not. 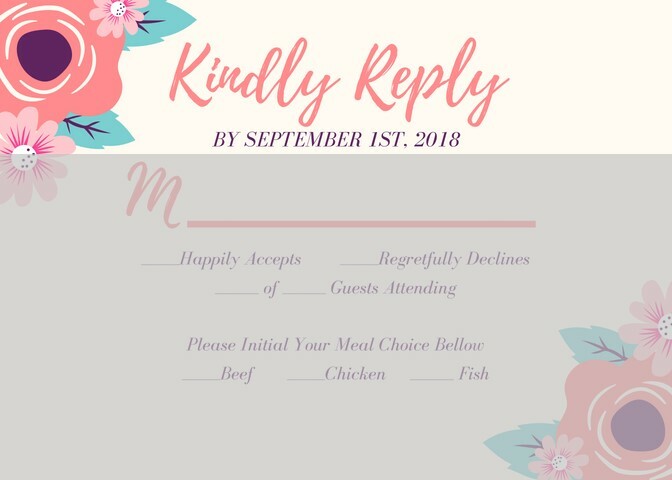 Now I’ve already written a blog about invitation etiquette, and I lightly touched on RSVP’s, so if you just want an overview you can skip to that blog now. Within this one I am going to go into much more detail on just your RSVP card and the process of collecting that information. So let’s start with the basics of your RSVP card by taking about the type of card. Yes there are types, as in a postcard, online or one you put in an envelope. PROS: Very easy and quick for people to do, and generally leads to more RSVP’s actually coming in. CONS: Not everyone is technologically savvy and it can turn them off. PROS: Cheaper for return mail as you can get postcard stamps. CONS: Rarely, but can get damaged more without an envelope to protect it. PROS: Traditional and what people expect. CONS: Postage can add up. In the end I recommend at least doing one paper form of RSVP as well as offering an online one if you can. The reason I do not say to only offer online, is because you still have people that are not capable of doing it, so be kind and just send them a paper one too. And YES you still need to put a stamp on it. 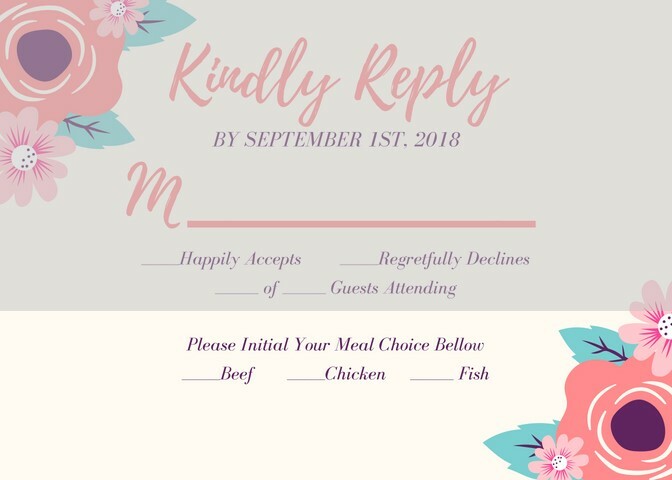 You ALWAYS put a stamp on the RSVP card or you are really making it hard on your guests and you will have so many more that do not RSVP that you will have to reach out to (more on that later). The bonus my clients have with me is my online planning portal. My clients can send for a online RSVP request and then it automatically updates their guest list and seating chart. Boo-yah. Talk about efficiency and organization. Now let’s look at what should be put on your RSVP cards. The very top should have something written about the RSVP due date. This date is EXTREMELY important. I always recommend to my clients that they set the date to be one week before final numbers are due to their team of wedding professionals, more specifically the caterer. Traditionally they need numbers about 2 weeks before the event, so you set your RSVP to three weeks before. WHY? So now you have a week to reach out to everyone who has not RSVP’d yet. And there will be MANY unfortunately, as that seems to be the norm now. And YES you need to reach out to every single one who has not RSVP’d by the deadline. You do not want to have to guess and provide more seats and food “just in case”. Why would people even think that spending more money on someone who doesn’t have the courtesy to get back to you is ok? Call them, text them, email them…..whatever you normally do to communicate with these people. And if they don’t get back to you, set another deadline. 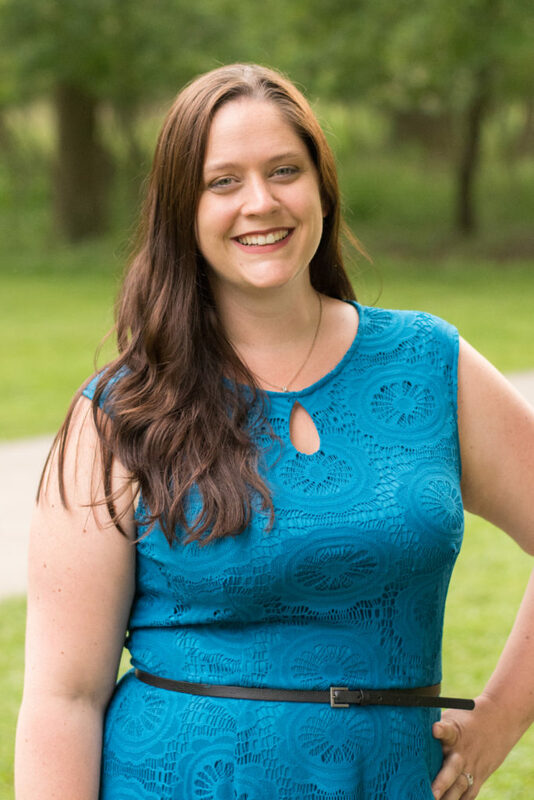 “If I don’t hear back from you by Friday, I will mark you down as not attending.” I am more than willing to help make phone calls to guests for my clients because getting a call from a wedding planner is different than from a friend. I always get the answer I need very quickly because of my position in the entire event. The next line seems illusive to some people. “Why is there an M with a line on RSVP cards?” That line is for people to fill in their names aka “Mr John & Wilma Smith”. Now, traditionally it is for the guest to fill in, so you leave it blank but there is two things I will say here. One, if you want to write in your guests names then do it. Tradition has flown so far out the window on things, that it really doesn’t matter anymore. Two, if you do not write in their names you need to number your RSVP cards. For some reason there are people cannot grasp the concept of putting their names on things and send it back blank. Then instead of not knowing who it belongs to, you can look at the number and compare it to your guest list and know who that RSVP is for. I recommend either hiding the number in a dark spot on your card or buying UV pens and a blacklight flashlight. It just makes it look better to not see a hand written number on your card. But if you can’t do either of the above, just number the cards and Miss Manners will look the other way, I promise. 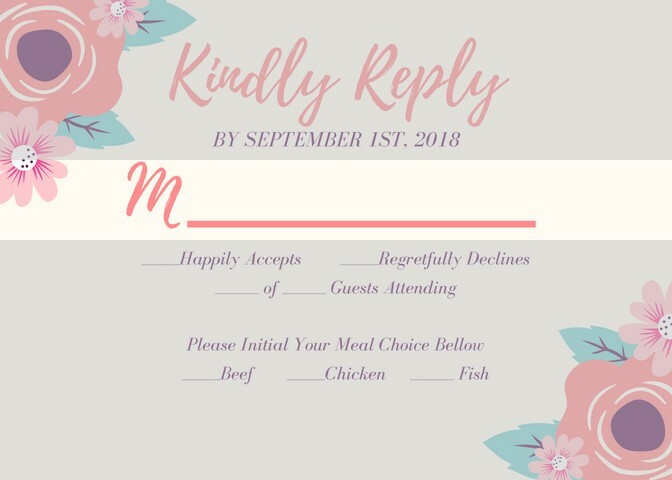 Next on the card there is some version of the actual RSVP and an added line I ALWAYS recommend adding. First for the actual RSVP it can be done very simply, or creatively, as long as both you and the guest understand which is a “yes” and which is a “no”. The added line is something like the following, “___ of ___ guests will be attending” or “___ seats have been reserved in your honor”. The point of this added line is to stop people from thinking they can just bring whoever they want as you have a set amount of people for that RSVP, AND YOU MUST FILL IN THE NUMBER OR ELSE IT IS TOTALLY POINTLESS. Now it doesn’t happen often, but every once in a while you get rude and inconsiderate person who crosses off the number and adds in their own. No you cannot uninvited them as much as you and I wish you could, but you do need to contact them and let them know that they will not be getting three seats instead of two, and then they have the choice of declining now or not. Stick to your guns and always blame the venue size for legal reasons that you can only have so many guests. Lastly, if you are doing family style or buffet, then your card is done. But if you have meal choices for your guests to pick, then you also need to include that on your card. Pretty simply leave a line with your meal options and the phrase “Please Initial Your Meal Choice Below”. Now sometimes you will get people putting in numbers instead of initials, and you can call those people and get a definitive answer if you want. But you can also keep in mind that they are family and if one ordered fish and the other beef, they can switch plates if they get the wrong one. Now of course, you can follow all of the above and you will still end up with questions unanswered when you get your cards back. So remember, if you need more information or someone has not RSVP’d yet, CONTACT THEM ASAP and don’t leave anything to chance. The goal in this is to do everything you can to make RSVP-ing easy for your guest and yourself and in the end have the least amount of headaches possible. As a bonus, some people like to add fun things to their RSVP cards, like song requests. That is absolutely something you can add to your RSVP card at the bottom. And if someone requests the Macarena, kindly forget to put that on your DJs list for me. Thanks.